The first week of the Fortnite World Cup qualifiers is behind us and there’s a lot of important info to talk about. Let’s recap the events of the weekend. The Fortnite World Cup has been getting hyped for quite some time by Epic Games and it finally began its qualifiers this past weekend. Though Epic Games has promised premium grade quality, the weekend was definitely not without its hitches. Diving in at the deep end, let’s take a look at the players that made it through the weekend and qualified from each Region. 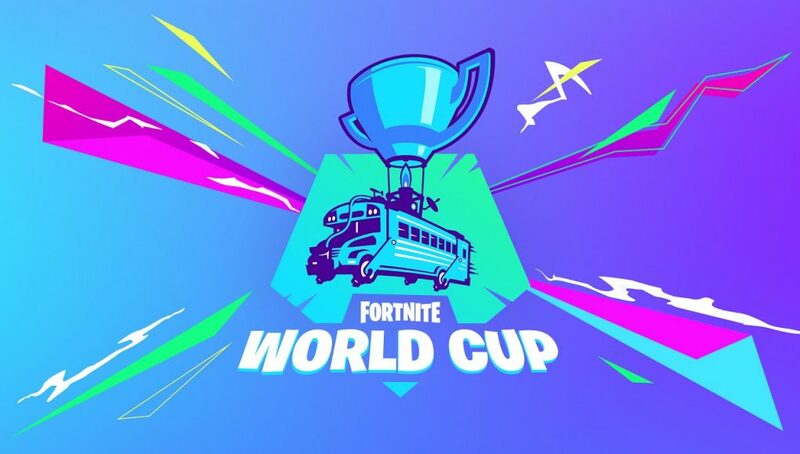 Epic Games has released the official list of the competitors from the week 1 Fortnite World Cup qualifiers. The event was a Solos competition, Duos will begin on Saturday, April 20th. Epic put out an tweet to congratulate the players on their job well done. Players from each region qualified according to their region’s leaderboard for the event. The chart below shows the breakdown of spots available per region for Solos. 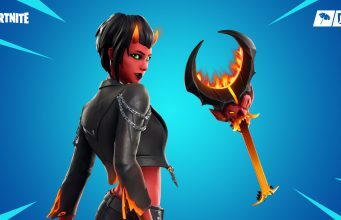 While Epic Games has been adamant to promise a smooth, competitive experience, the trend of their shortcomings in recent months continued. As the event got underway, bugs began to the plague the pressured Event system of Fortnite. The leaderboards, which players used to track their progress against other players, became glitched for a sub-set of competitors. The leaderboards showed that some players were not receiving any points for matches. Epic Games quickly stated that the issue was only a visual bug, but this could have delayed many players from playing their matches/performing at their best. In addition, game performance was stretched to its limits (thought next weekend’s Duos event will stretch it even more). Some players still reported poor stability of the game client, but overall, Epic seems to have managed to make large end-games playable on the PC. Console players have all been essentially pushed out of the competitive scene as large scale end-game simply run too poorly. Most, if not all, controller players now actively play the game on PC. Another problem that cropped up had to with Epic’s official stream. The broadcast went down several time during the weekend’s events. While we enjoy watching the game as an eSport, the production value seems to be lacking. Epic has released the replays of the event for all players to view in-game along with directions on how to get the replay files working. When compared to other eSports, Epic has nailed the visual aspect of their studio, but the viewing format of player stream switching and some active gameplay is wonky at best. We hope to see Epic evolve this as the event progresses. So, the event was a mixed bag, but an overall success for Epic Games and many players. Epic still has a lot to work on and we’re sure they’ll cover their bases in due time.